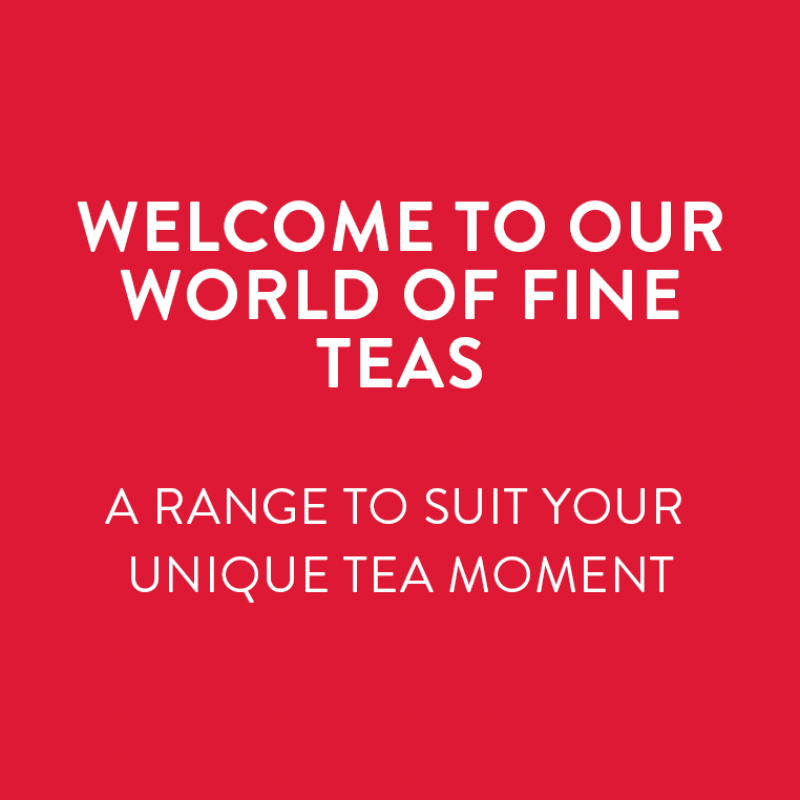 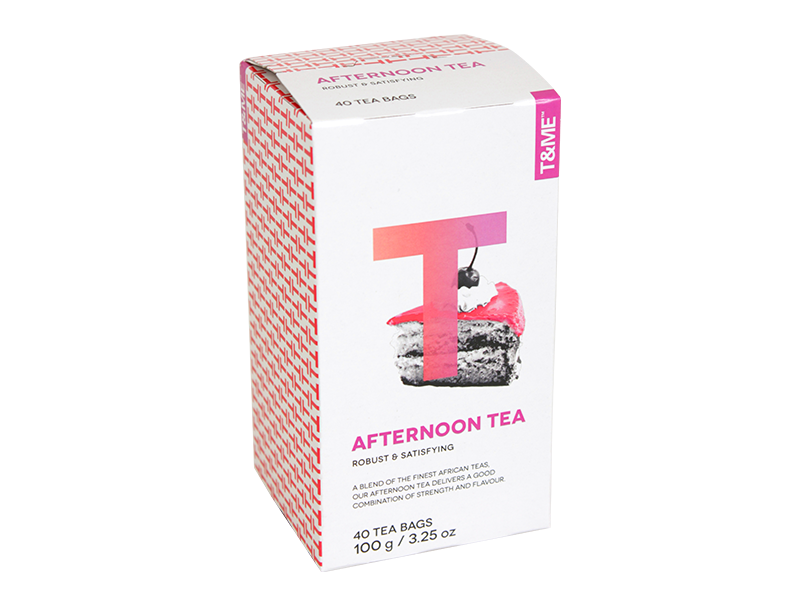 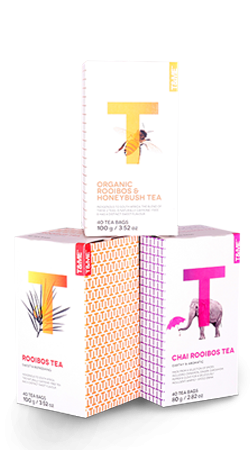 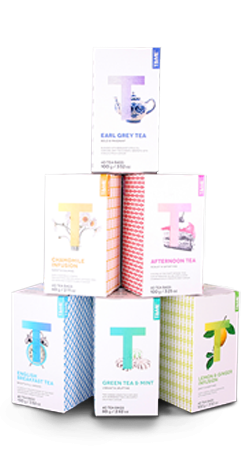 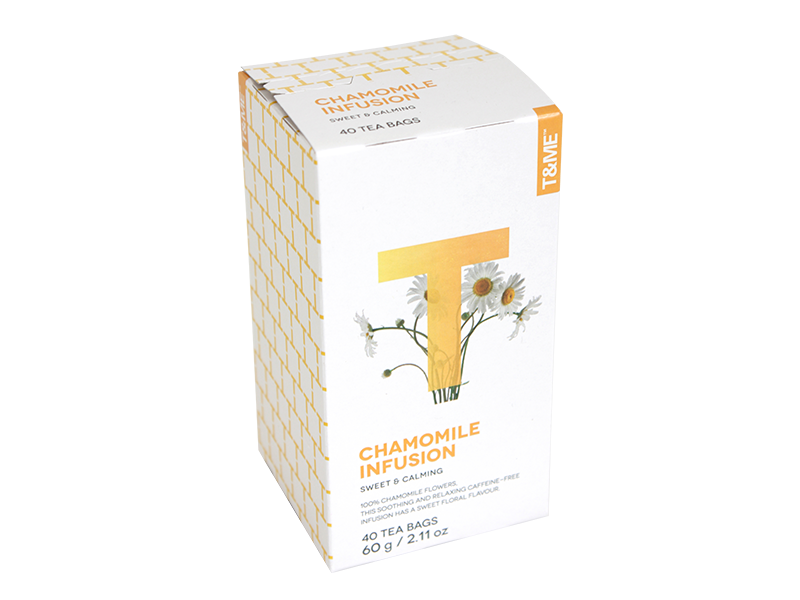 A range to suit your unique tea moment. 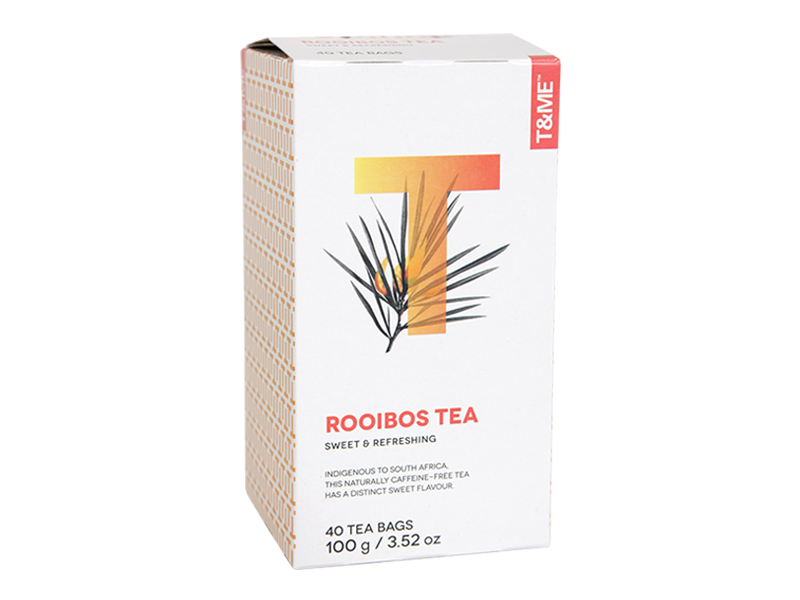 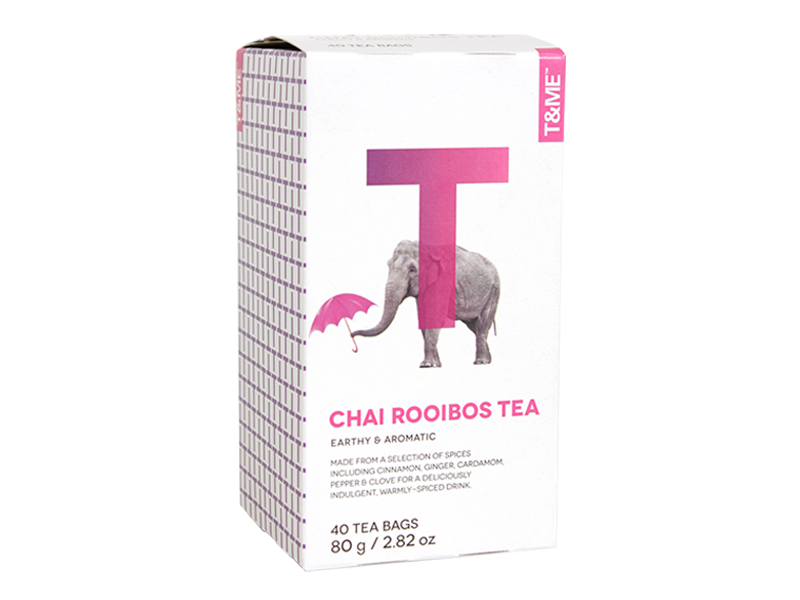 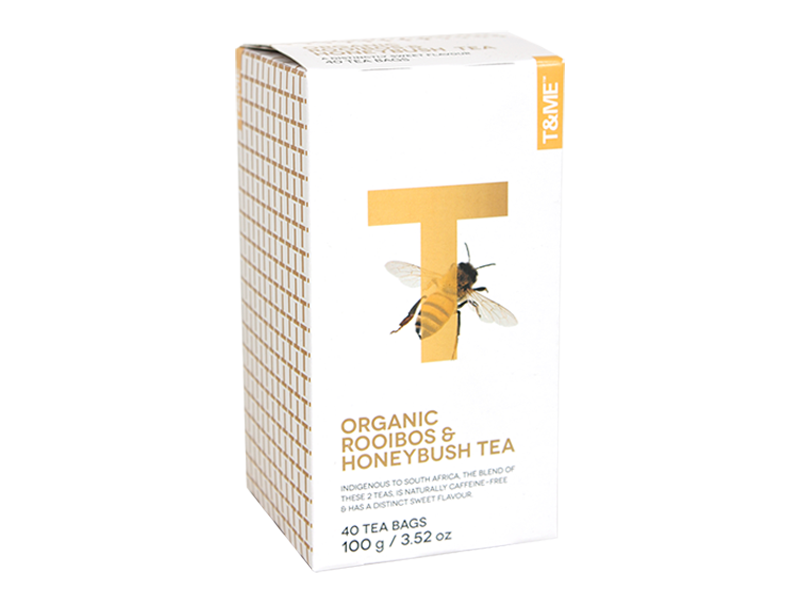 ...containing expertly sourced Rooibos, from our doorstep, in the Cederberg region of the Western Cape of Southern Africa. 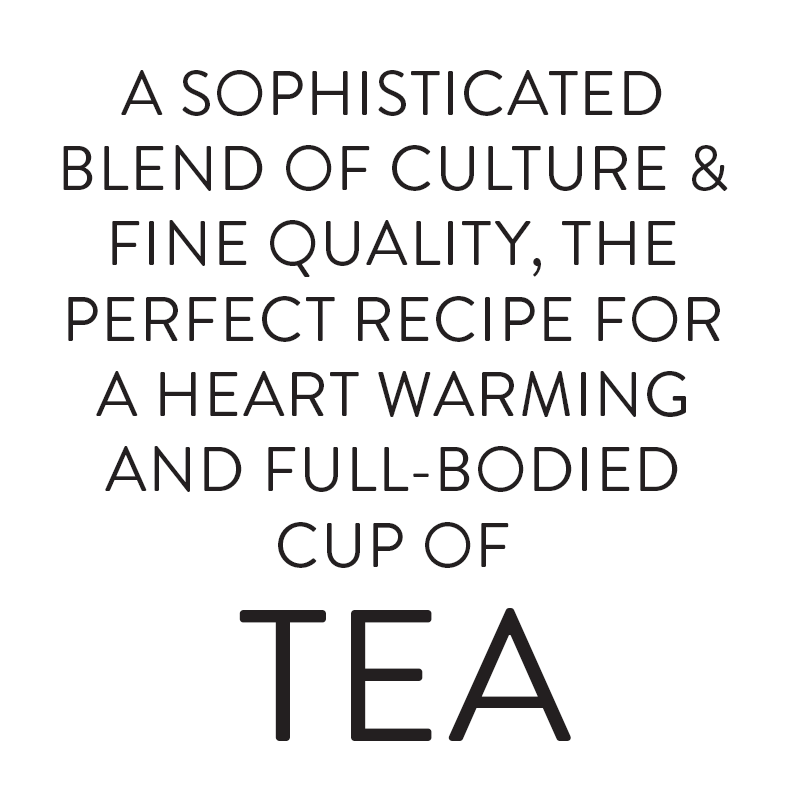 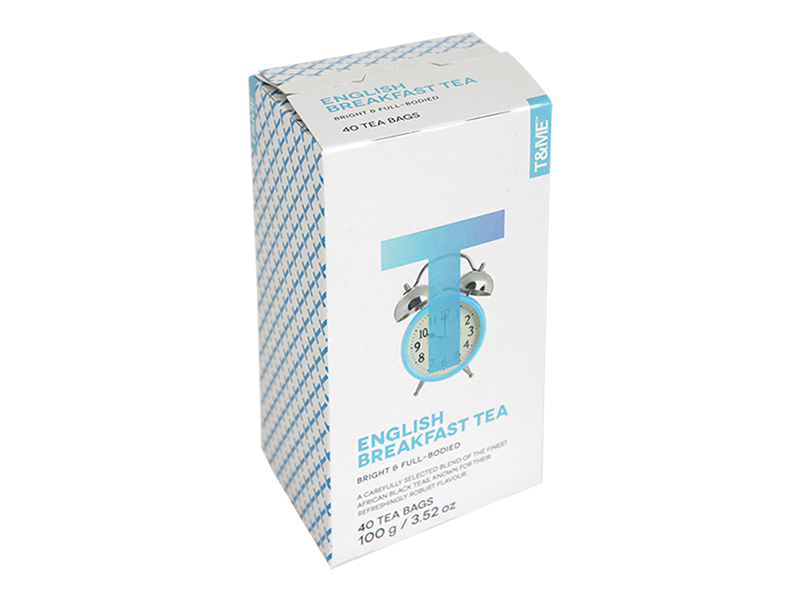 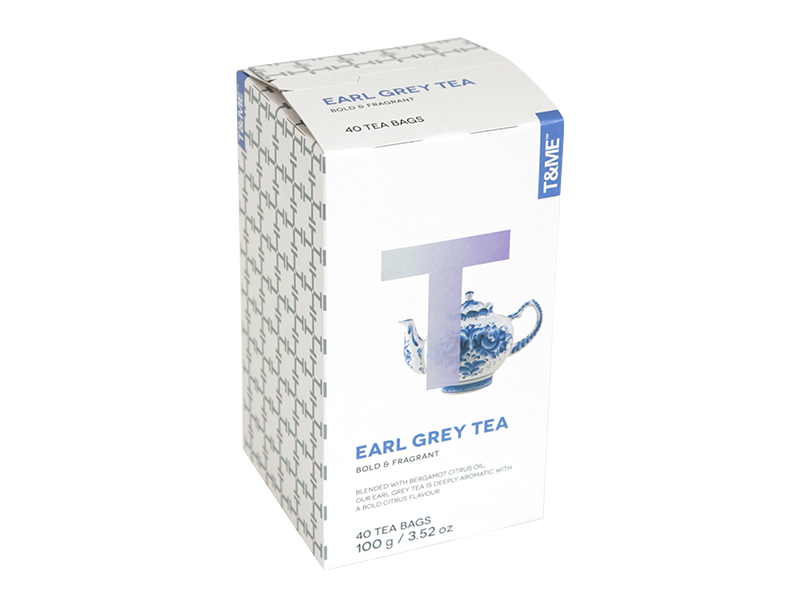 ...using expertly sourced tea and ingredients from around the world.